2 Earplugs including “Diluvium” branded packaging. 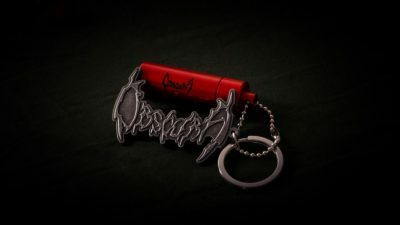 Works just fine as keychain. 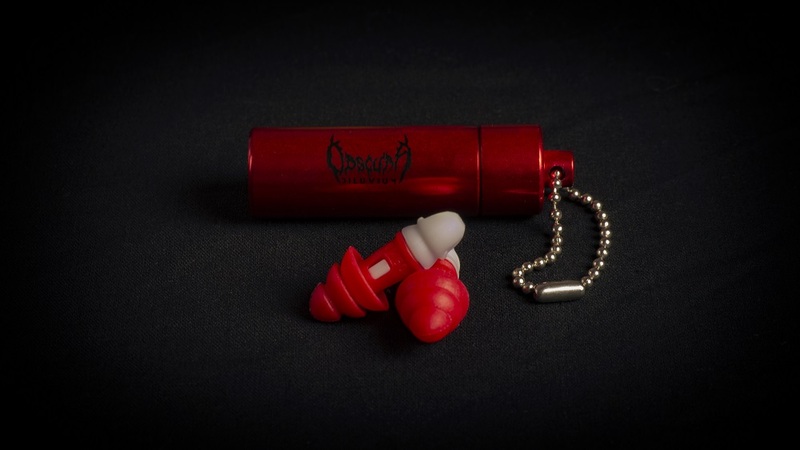 Never loose your earplugs again!